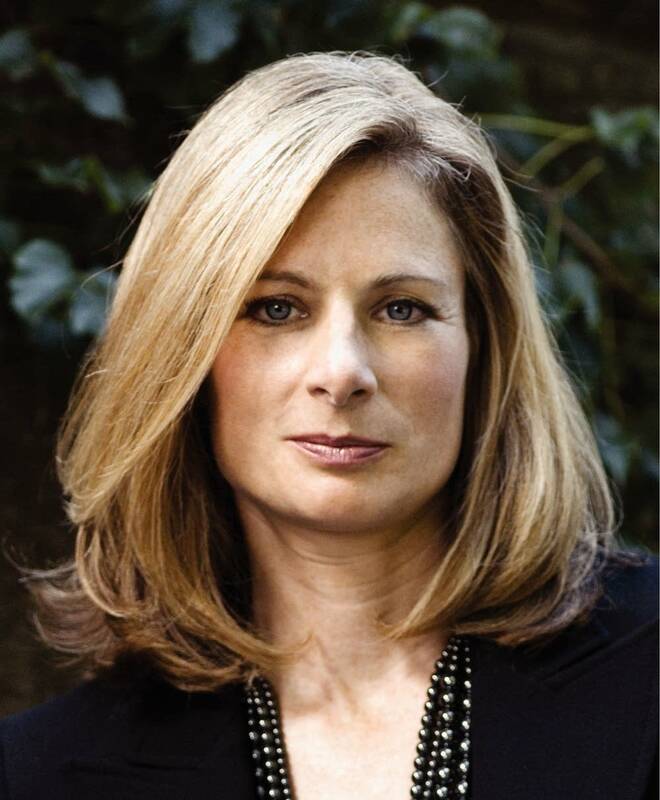 Lisa Randall: Professor of science at Harvard University, where she studies particle physics and cosmology. She is the author of "Knocking on Heaven's Door." In her new book, physicist Lisa Randall examines the role of risk, creativity, and uncertainty in scientific thinking, and why answering the biggest scientific questions we face could tell us who we are and where we come from.